Winona ballpoint. 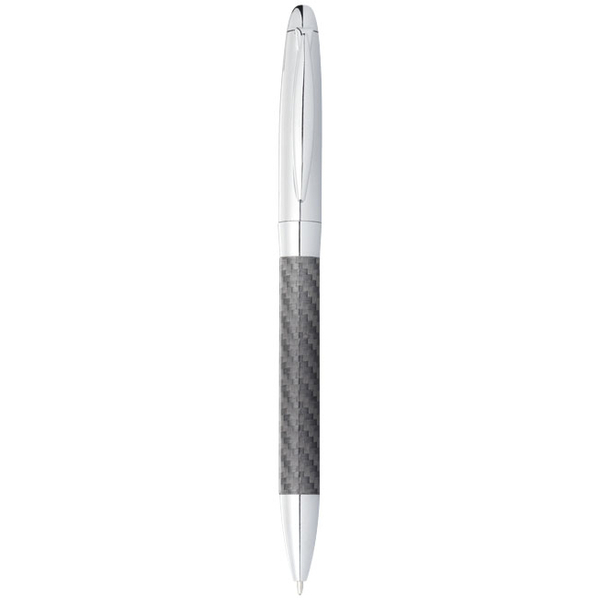 Classic design ballpoint with shiny upper barrel and carbon fibre details on lower barrel. Incl. cylinder gift box.